Keeping my classroom a positive place is something that I know will encourage my students to be active, present members of our room. Here are a few ideas that I have used to make Room 6 a positive place. I start my morning, EVERY morning, with this fun little call back chant. I wrote in greater detail about it here, but basically, once our morning work is done, I begin my class by saying to them "Good morning my most amazing (or any adjective) class." To which they respond, "Good morning my most amazing teacher!" Um....who doesn't like being called amazing??? Changing the adjective helps keep my kids on their toes and really enjoying that greeting. Then I say, "How are you doing today?" and they respond with, "We are lookin' good and feelin' fine." Every single face has a smile on it at that point every single time. To show the students that I notice the little deeds they do each day, I occasionally send home these little Apple of My Eye slips. The kids love them and it helps to keep things positive. I wrote in great detail (with a little freebie) here. When my students leave the classroom, I always stand by the door. As they are dismissed, one by one they file past me. When they do, we look at each other and bow. Usually I also say something like, "I will see you tomorrow." or "What a great day we had today." Something. It is just a way to acknowledge each student in my room, so they don't leave feeling like there wasn't one moment in the day where we connected. I get to have a little time with each student to just end the day on a positive note. About once a month, I try to send home a post card to the students saying something good and nice I saw during class. They love getting mail at home and it is an easy way to connect with the parents as well. The kids always come back to school so happy that they got something from school with their name on it saying nice, positive things about them. In the upper grades, birthday celebrations often are thrown to the wayside. 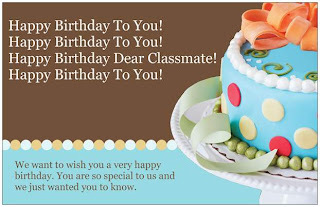 In my room, I try to make my students feel acknowledged on their special day with a 5 minute mention. After the morning greeting (see above) we all turn to the birthday child, sing "Happy Birthday", and I send around a blank birthday card. 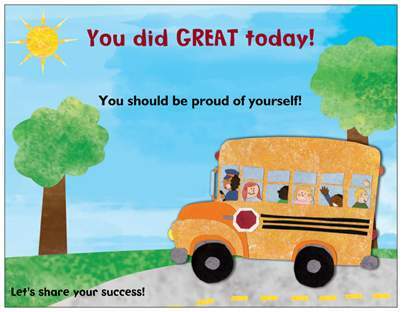 Each child signs the card with a little message or just their name and passes it to the next student. This happens silently while the day's lessons are going on. Once everyone has signed it, the last child brings it to me, I sign it, and hand it to the birthday kid. I can not tell you how happy this makes them. I see these cards all year long. Kids put them in their folders and look at them the entire year. Kids who have birthdays at the end of the year are sure to remind me it is their day so they can get a card too. 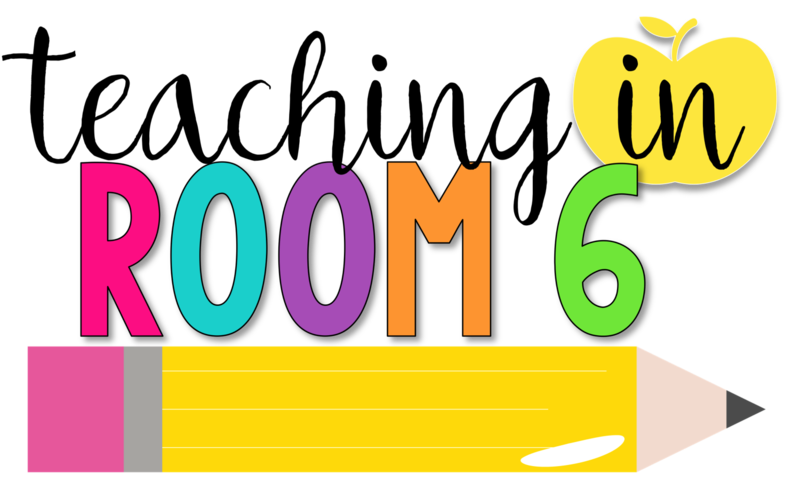 It is such a positive thing and a great way to make the kids feel included in Room 6. Here are some other ideas that my friends on Facebook have shared with us. For more ideas, click the link above. Our classroom is a safe place to take risks in our learning. I have this posted and constantly reinforce the idea that mistakes are an important part of the learning process. -- April M.
We start with good news. I choose about three students to share "good" news at the beginning of class. Students share about their weekends, family events, whatever the want to so long as it is positive. This not only starts the class in a positive way but helps to keep students from talking because that students who just has to share about their weekend already told everyone! It also helps develop relationships with teacher and students, I usually try to ask 1-2 follow up questions after the student shares so they know I was listening. 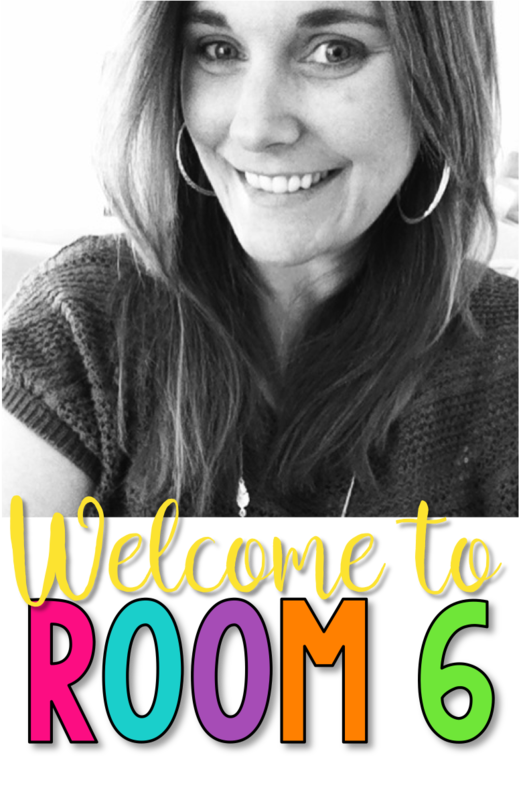 -- Beth H.
By thinking a lot about my word choice - instead of "today we are learning about", I use "today we GET to learn about" or "I can't wait to share with you ..." -- Jennifer R.
We have daily end of the day complements where students can complement each other! Also, Morning Meetings... a chance to share what's going on and get to know each other! -- Lynsey G.
At the beginning of the year I pass out letters that spell, " Believe and Achieve". Each student gets a letter or 2 to color and make fancy, depending on how many students I have that year. (I teach special ed. an usually start with between 5-10 students). I then staple it to the front wall above the white board for everyone to look at all year. -- Kathy W.
Now it is your turn. What are some things you do in your class on a daily basis to make it a more positive place for your students to be? As a 7 Habits school, each student school wide is greeted with a handshake, eye contact, and a "good morning!" At the end of the day, I give my fifth graders a choice of "Handshake, High Five, or Hug." Many choose all three. This is our way of saying, "No matter what happened today, all is forgiven; or thanks for the great day. Let's start over tomorrow!" I LOVE this post!! Your classroom must be such a happy & positive place; your students must love coming to school each day. Thanks for the great reminder of how teachers can truly set the tone for each day! I love the exit now idea!! 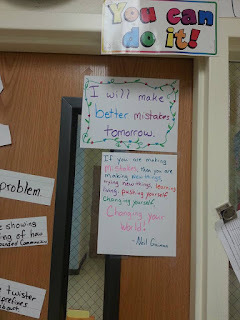 Love EVERY SINGLE idea on this post (especially the post-cards sent home for good atitute/behaviors). Thank you for sharing and inspiring me to be a better teacher.